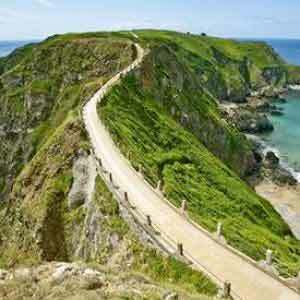 Jersey has a unique and varied heritage and are packed with fascinating Landmarks. 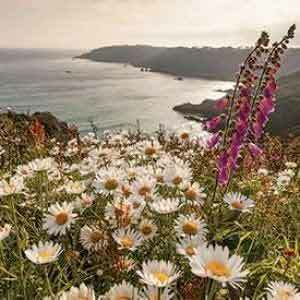 From ancient burial grounds to traces of island defences, Jersey's colourful past means you can enjoy days out exploring castles, historic houses and museum which bring the past to life for thousands of visitors each year. 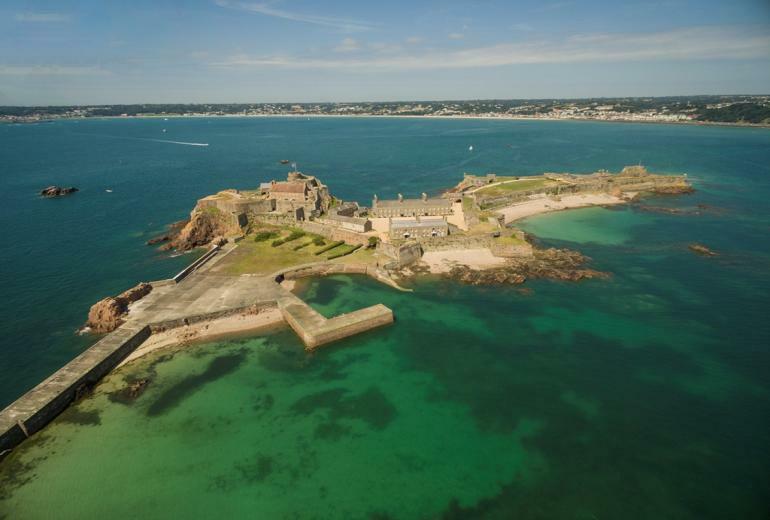 Elizabeth Castle - Located in St' Aubins Bay, Elizabeth Castle has defended Jersey's shores for over three hundred years. Travel to the castle via an amphibious Castle Ferry or walk out at low tide to witness cannon firing of the master gunner. 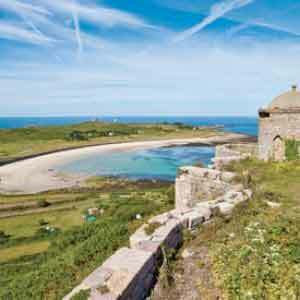 You can also explore the grounds which gave refuge to King Charles II during the English Civil War and uncover the bunkers which were re-fortified to command the sea approaches to Jersey during the German Occupation in World War II. 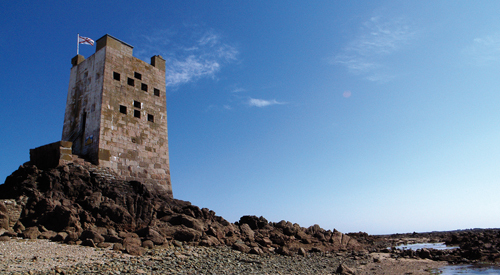 Elizabeth Castle is the perfect place to explore Jersey's history. Maritime Museum - Set by the historic harbour of St Helier, the Maritime Museum is all about seafaring, navigation and the elements, told through the stories of Jersey people. Discover Jersey's maritime past in this uniquely interactive museum where you can see, touch, hear and even smell the exhibits. 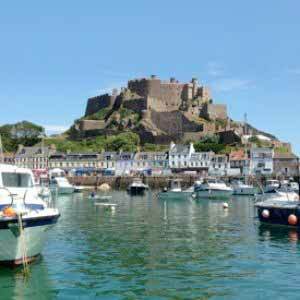 Mont Orgueil Castle - Mont Orgueil Castle has cast its imposing shadow over the beautiful fishing port of Gorey for more than 800 years. Explore the network of staircases, towers and secret rooms to discover gruesome tales and hidden treasures. 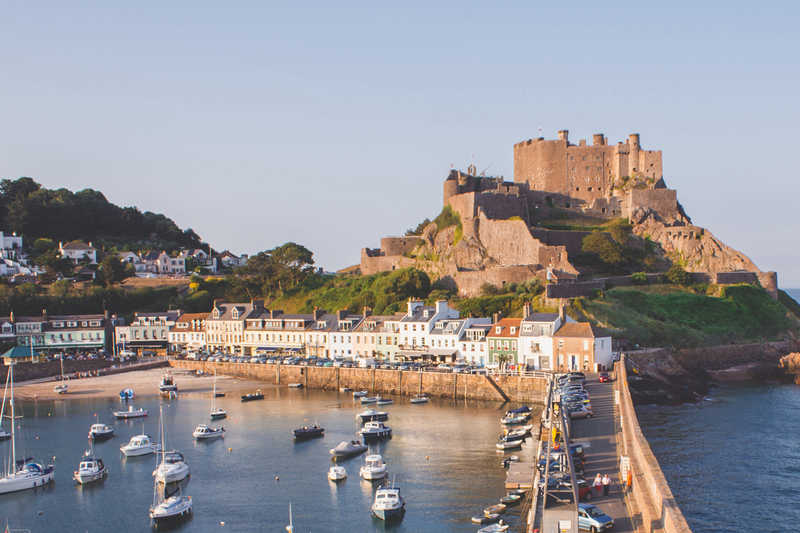 One of the finest examples of a medieval fortress in existence, Mont Orgueil has witnessed many of the key events that have shaped Jersey's history. Jersey Museum & Art Gallery, Merchant's House - Jersey Museum & Art Gallery, Merchant's House presents history from 250,000 years ago when the first people arrived in Jersey and continues through the centuries to explore the factors that have shaped this unique Island and the people who live here. 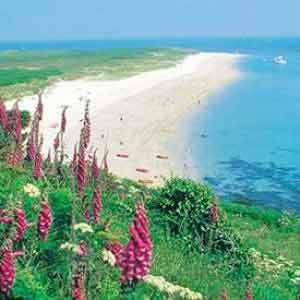 Find out about Jersey's link with the English Crown despite being so close to France; listen to Jèrriais( Jersey-French) being spoken; learn about the Island's traditional farming industry and watch fascinating archive footage of the early years of tourism.